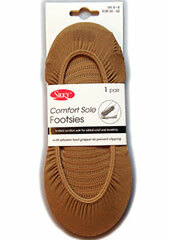 Great little product that will allow your feet to breathe at all times. 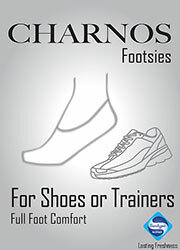 Very comfortable with a high cotton content they're perfect for every pair of shoes you have. 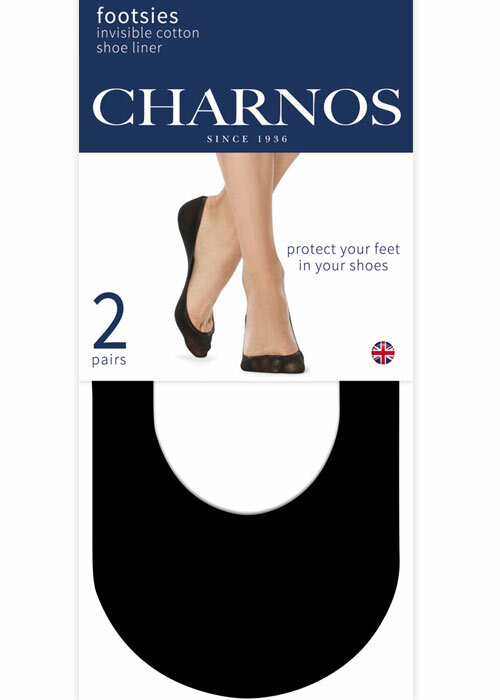 They're great value too as they're a two pair pack.